Are you sick of losing tiny items in your handbag. Well, this handy little purse is just what you need. Use if for coins, bandaids, panadol, womens hygene products, or any other small item which you find difficult to locate within your handbag. 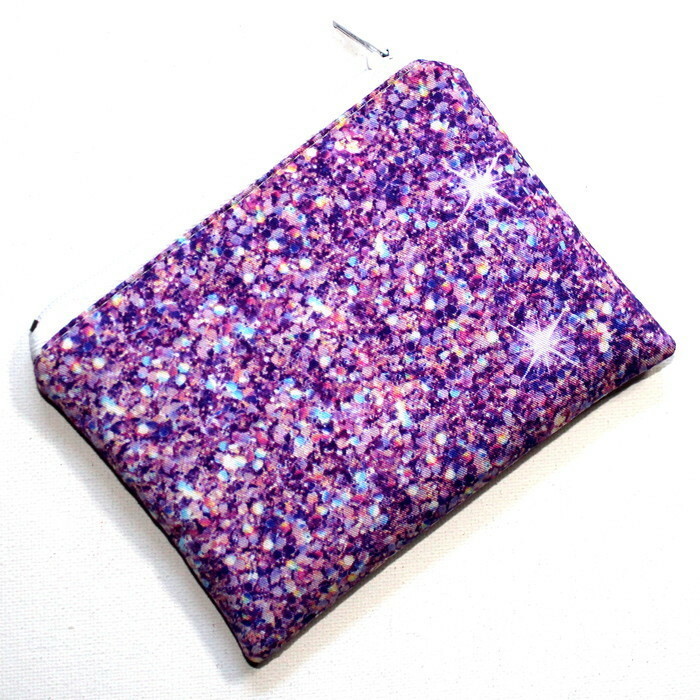 It would also make a cute little purse for the young person in your life. 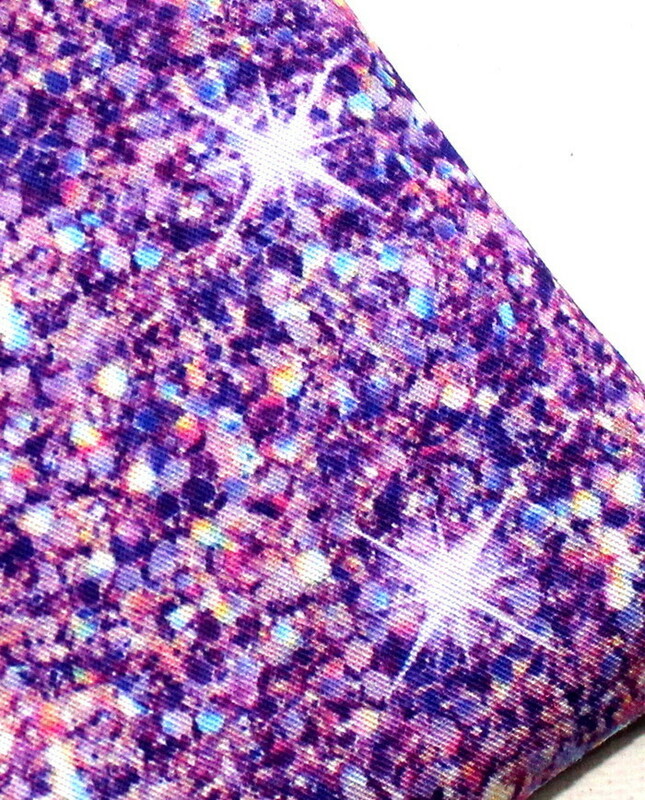 This listing is for a handy small zippered purse made in quality fabric with a printed glitter design (the glitter is printed on, it isn't actual glitter).. The lining and zip are both white. It has a zipper to close and measures 12.5cms wide by 9cms. The outer fabric is lined with padded batting for softness and to help it keep its shape. All my items are hand made by me in my pet-free, smoke-free home in Perth Western Australia, and are complete and ready for shipping.